At the beginning of June, Porsche fans around the world celebrated the brand's inaugural Sportscar Together Day to commemorate the 70th anniversary of the Porsche sports car. If you thought the festivities were finished you're quite mistaken, because Porsche announced that it has created its own brew of wine to continue celebrating its birthday. To create the Cuvée 356, named so for the company's first sports car, Porsche went to esteemed winemaker Tement, located in southern Styria, Austria. Tement was an appropriate choice for the company for two reasons: the first Porsche 356s were manufactured in Gmünd, Austria 155 miles away from Tement's headquarters, and Porsche brand ambassador and beloved rally driver Walter Röhrl is a fan of the winery's products, particularly the sauvignon blanc of which Tement is most known. 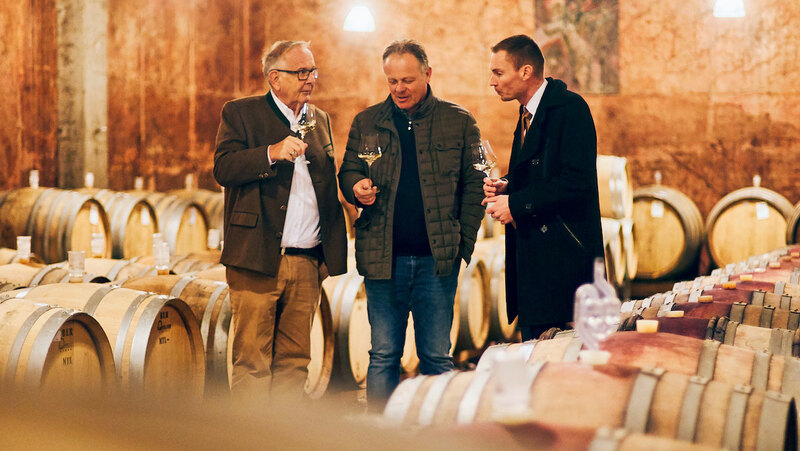 Röhrl and wine distributor Alexander Baron von Essen visited Tement last December to sample bases for Cuvée 356 and help Manfred's son Armin Tement create the perfect blend. The result is a concoction made of 65 percent pinot blanc, 18 percent chardonnay, 12 percent sauvignon blanc, and 5 percent pinot gris. 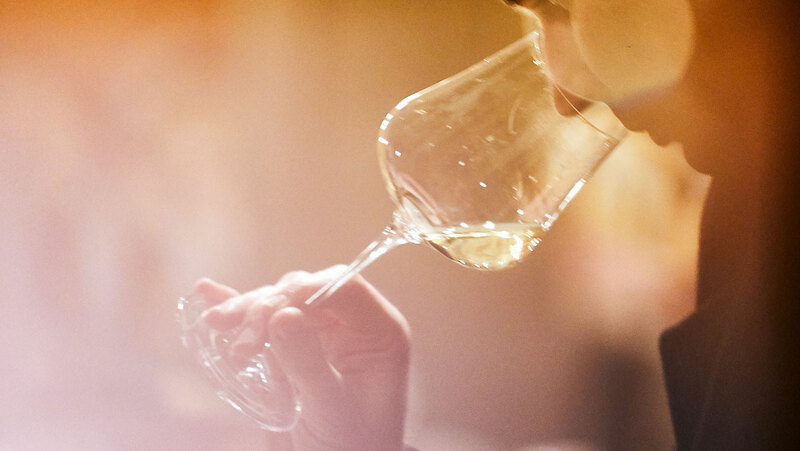 "The properties of this wine have clearly been chosen to create a very light white wine in terms of the alcohol content, and one that is very drinkable, sophisticated, and elegant with a slightly nutty floral aroma," explained Christophorus restaurant manager Holger Schamm. 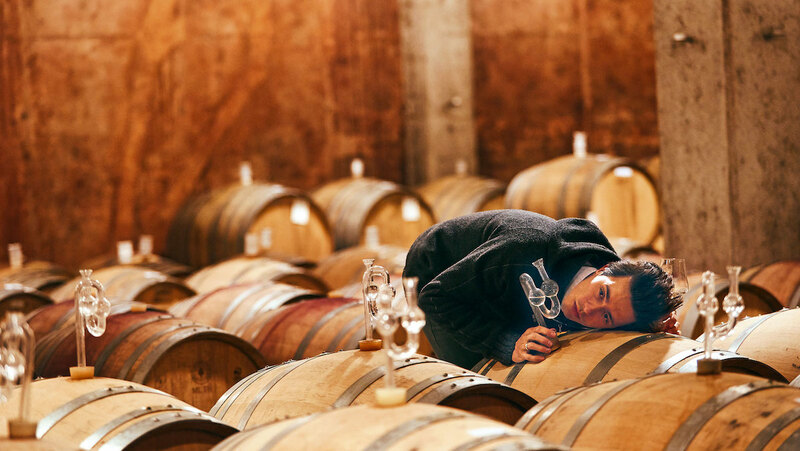 "But it also has excellent length and actually conveys a certain..'minerality'." Cuvée 356 will only be available for purchase at the Christophorus restaurant and Porsche Museum shop in Stuttgart, Germany. However, some customers who reside in Germany can also buy their own case for $23 a bottle. The luxury car brand hosted a car meet last week based on the California Cars & Coffee event with a very expensive twist.